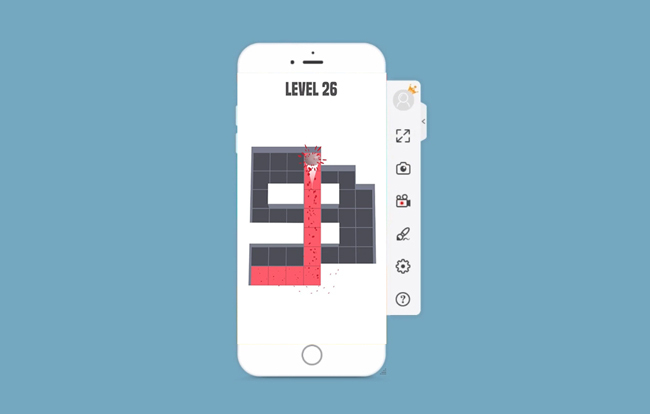 AMAZE is a fun and exciting mobile game where a player rolls the painted ball on the white plain maze track. 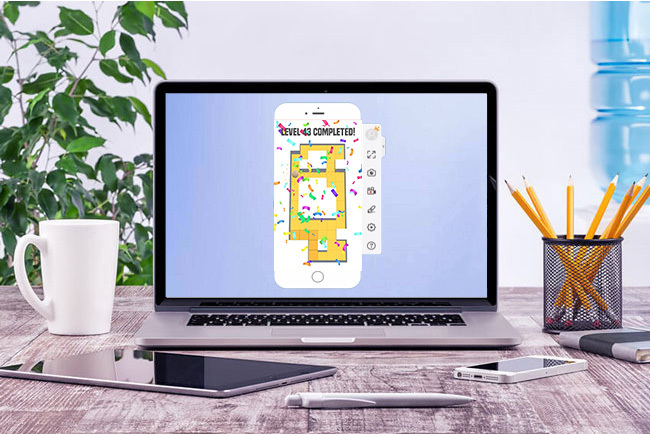 If you find this game so addictive that you want to share your gameplay with your friends and family, ApowerMirror can help you with that. To play AMAZE on PC, read this article to find the best way to do it. ApowerMirror is an awesome tool available on both PC and mobile device. This wonderful tool allows users to display their phone’s screen to a much larger screen like PC, Mac or TV. This program also lets you stream videos, view pictures, and access other files saved on your phone from PC. Furthermore, it allows Android gamers to play their favorite mobile games on PC and control the game using a mouse and keyboard directly. ApowerMirror is jam-packed with different features and functions that make the game smoother and hassle-free to play. Here are the systematic procedures on how to play AMAZE on PC using this wonderful application. Download and install the application on both your PC and Android device. Launch it afterwards. Connect your phone to PC using a USB cable and make sure that both your PC and your phone are connected under the same internet connection. Turn on USB debugging on your Android and select “Allow this from computer”. Then tap “START NOW” to mirror your Android to PC. Finally, open the game AMAZE on your phone and start playing it on your computer. The main objective of the game is to finish every levels by painting the trails on the track. Some levels require you to go backwards while others need you to move in a definite direction to complete them. However, whatever the scene on a certain level, the following tips and tricks will help you to some degree. 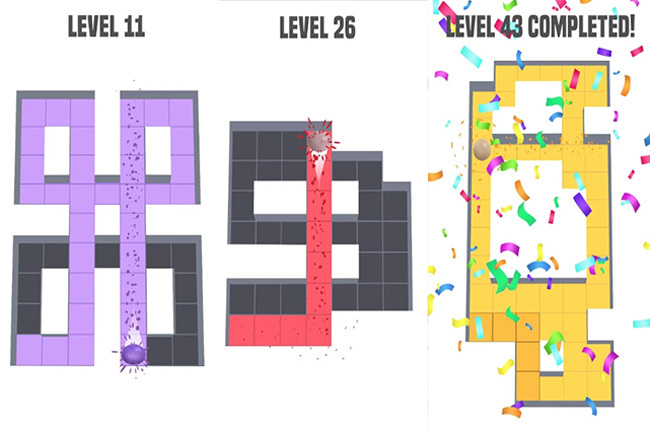 This game is about rolling your painted ball to color each tile on the scene. Just follow the path to clear the level. Every level gives different designs of patterns that you need to complete. This game allows you to go back to pick up a missed tile for you to make it complete before finishing the level of the game. There is no time limit on this game, that is why there is no reason for you to rush your gameplay. Just play slowly but smoothly. The more levels you cleared, the harder the next level gets. So just enjoy and keep the ball rolling as long as you can to get more rewards. ApowerMirror is the best tool on how to play AMAZE on the computer. It will help you a lot in playing your favorite mobile game like AMAZE to your PC. Also, tips and tricks are also included in this article for you to play the game better.